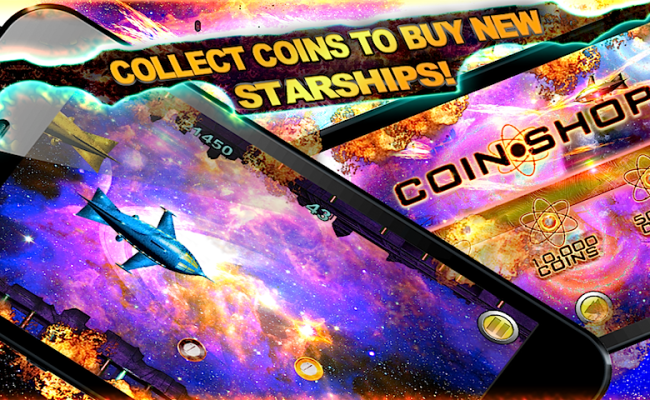 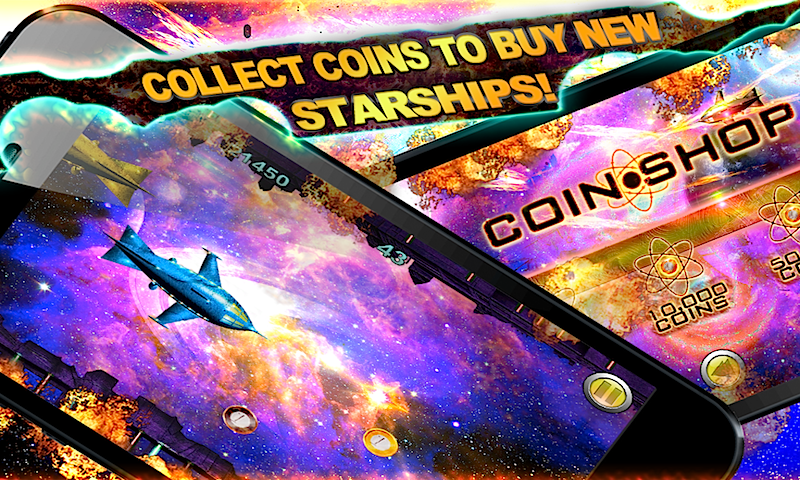 A galactic racing challenge with millions of coins to earn! Have you ever wanted to venture and travel to the stars, battling in a starship at thousands of miles per hour in an unlimited cosmic battle? 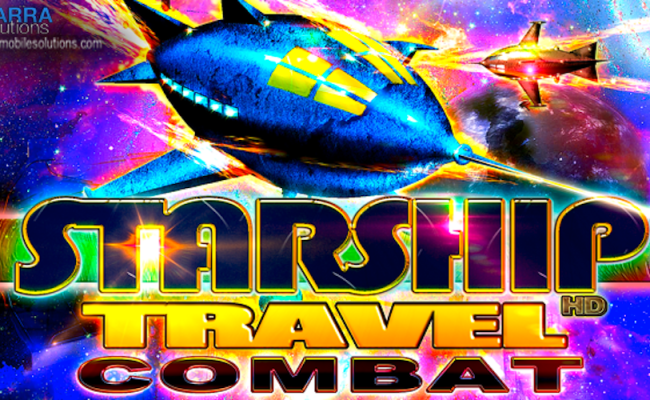 "A STARSHIP TRAVEL COMBAT: Unlimited War Fight"
It all takes place in a strange and far away galaxy called M462NX, an enigmatic region of the Universe, where super modern starships have gone to war to save their planets, like gentleman, from being conquered in combat by the evil psycho species Dracobyn! 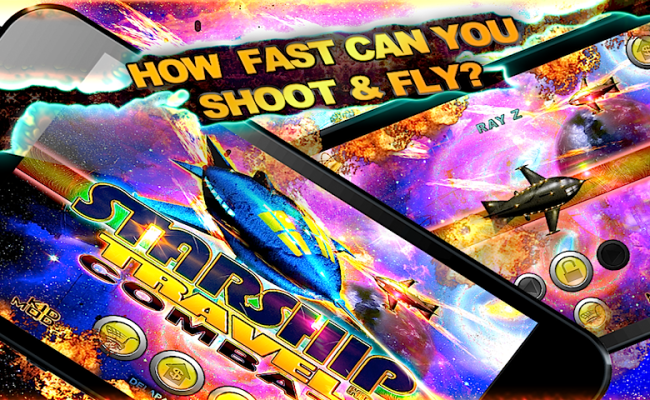 You will fly a special construction starship designed by the Ray squad, leaders in machinery in your home planet, Debois. 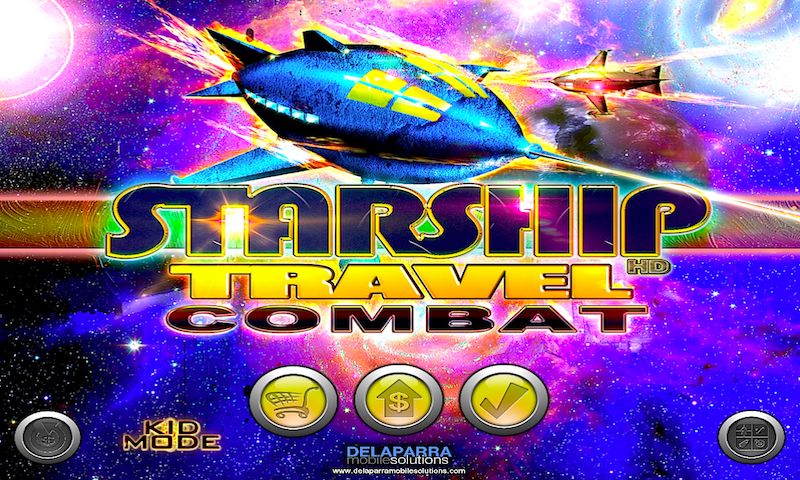 The Dracobyn have stolen Ray starships and have turned Deboian technology against your and your people. 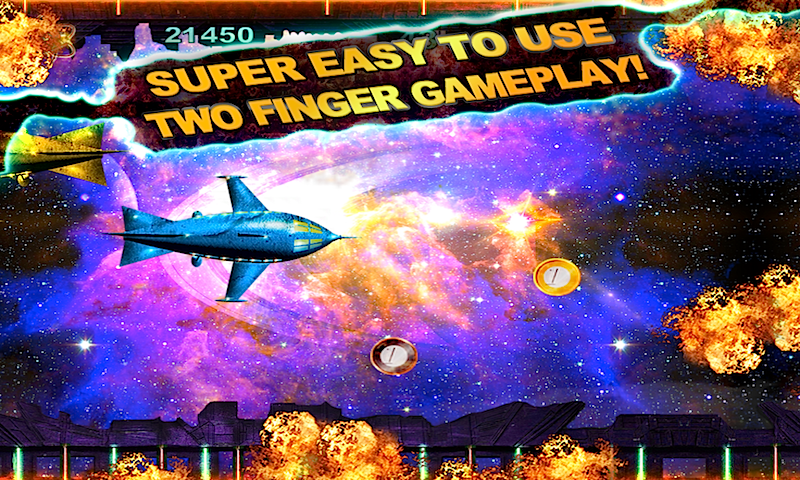 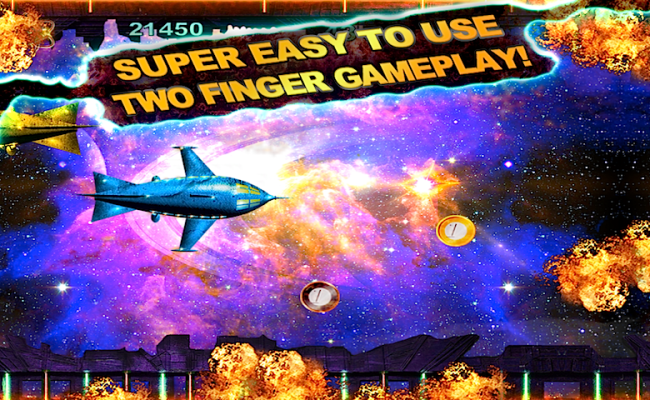 You will have to escape war and fly away to get backup in outer space!